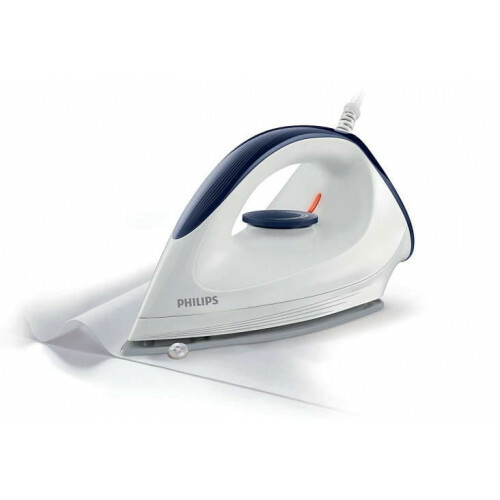 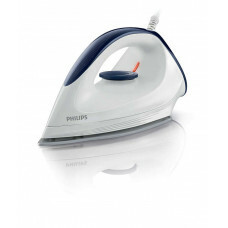 Affinia is the Philips dry iron with DynaGlide soleplate, which glides easily on garments. 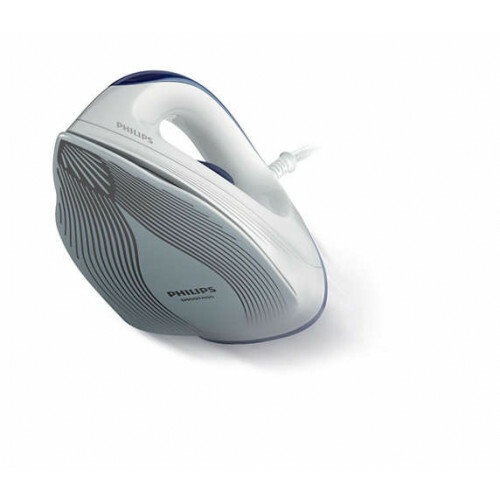 The soleplate with slim tip, comfortable handle with texturing and elevated temperature control make the iron easy to use. • Temperature light indicates when the iron is hot enough.